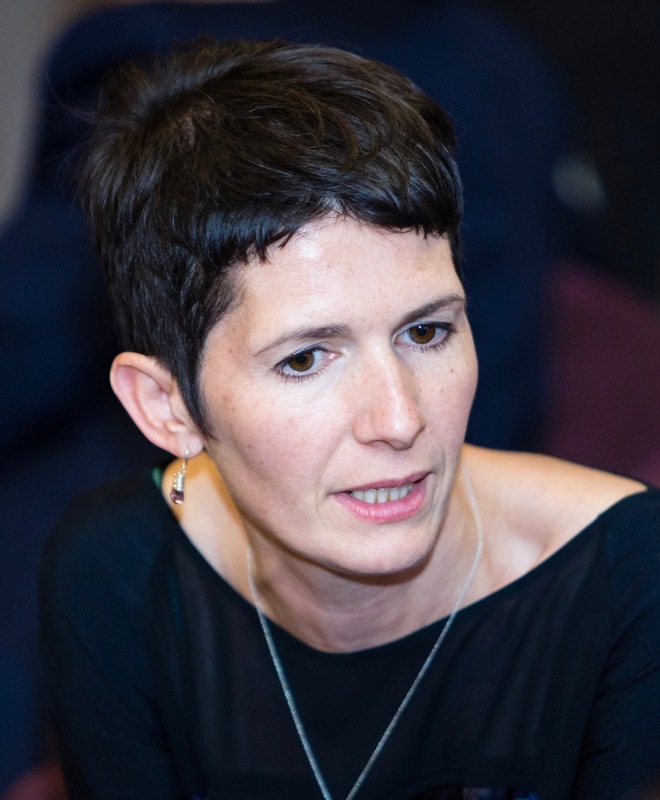 Having spent her childhood throughout the Middle East and Africa, Zoë Duncan has a PhD in Middle Eastern geopolitics and a background in teaching, policy advice, art and writing. She lives between Cornwall and Buckinghamshire with her children and three cats. 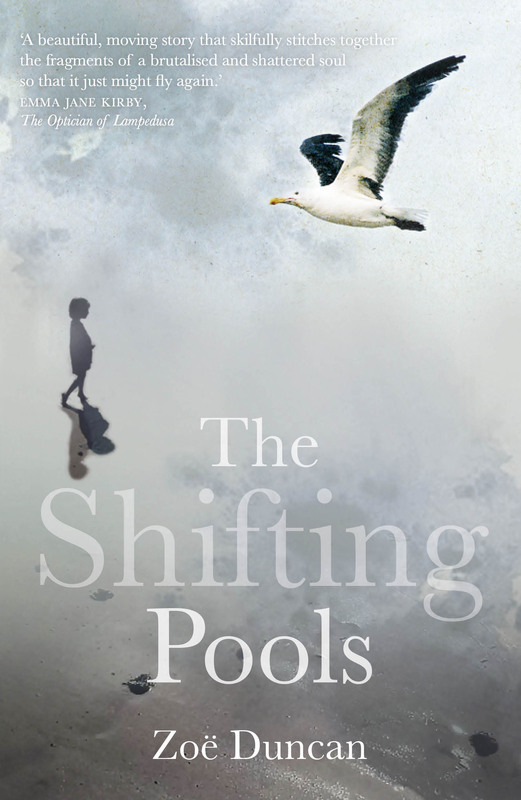 The Shifting Pools is her first novel. Read more about Zoë and her work at www.zoeduncan.co.uk.